Green & healthy lawn free of pests | Gro Green Inc.
GroGreen’s Exclusive, All-Inclusive Lawn, Tree & Shrub and Pest-Free Guarantee! We offer you the most comprehensive, value-priced program in our marketplace today. 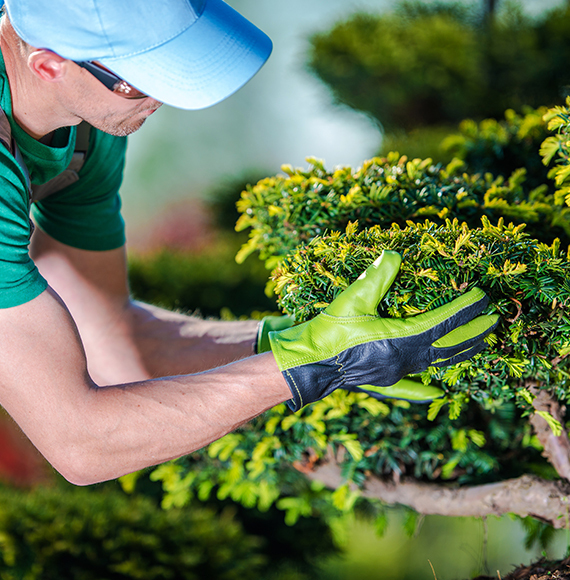 Rest assured that GroGreen will take care of all your lawn, landscape and pest control needs…guaranteed! Nobody does it better, guaranteed! 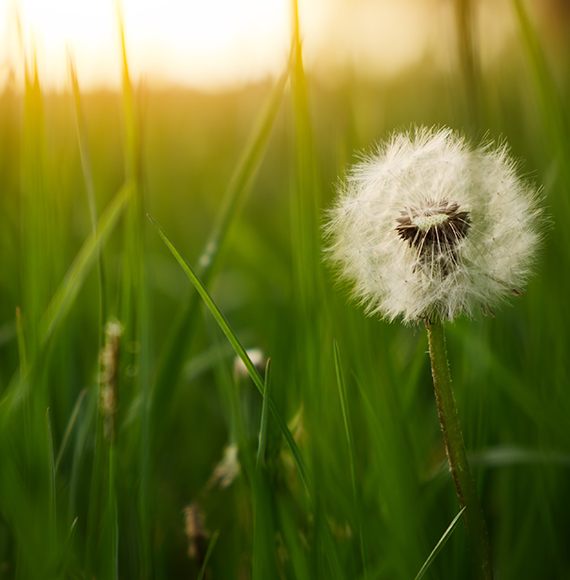 With GroGreen, you’ll have a greener and healthier lawn, trees and shrubs – and your home will be pest-free both inside and out. GroGreen is everything you need and more!